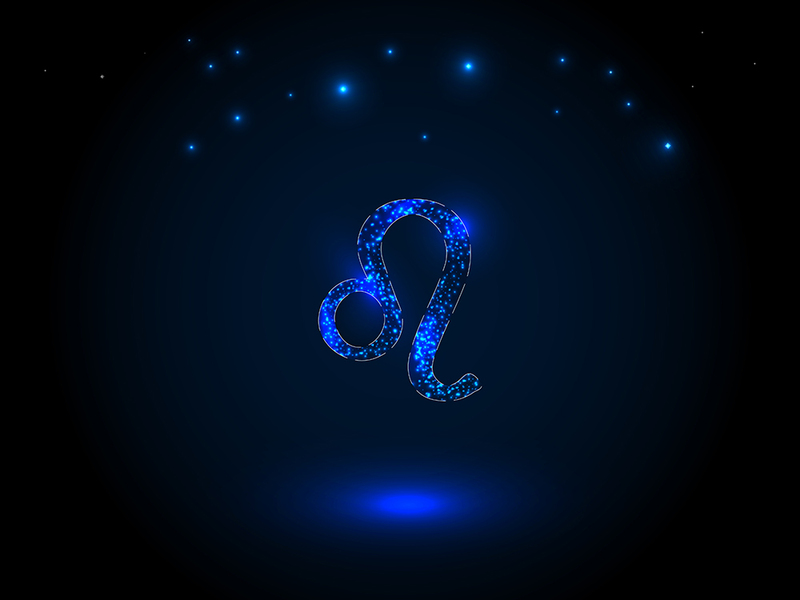 Are you seeing or dating a Leo man who is the typical description of Leo Man and then some? Perhaps he’s a bit overzealous with his behavior. Keep reading for things you should know about a Leo man who has Leo as his rising sign. The Leo man who has Leo rising is that much more confident and full of inner strength. He’s going to go above and beyond with everything he does because he knows that he can succeed. He knows anything he puts his mind and efforts to; he’s going to accomplish. This makes him a very ambitious man who is likely to do very well in whatever career he chooses to go into. It’s also likely that he will make plenty of money to survive if not to live the rest of his days on. Leo however; does tend to live in the “now” as often as he can which can cause him to spend money when perhaps he should save it. Though he may like to live large; he does still make sure that the bills are paid and that his money is well invested so that he can cash in later on in life when he may need or want it. This man knows what he wants and will go for it. When he wants to get closer to a certain woman; he takes the lead and will chase her down. In the case that a woman is into him and he isn’t aware; when he does find out; he’ll be interested in knowing more. Again, this is a strong man who will do what he wants. This can cause some relationship issues for the woman who gets involved with him. He expects some things that may be unrealistic at times. What is Good about Leo with Leo Rising? This guy will be a whole lot of fun. He’s a walking party bus. Leo is already this way on his own but when he has Leo rising; he’s that much more excitable and will want to have a good time. He’s highly motivated and enthusiastic about life. He’s likely to be almost like a cheerleader for those he loves. He wants them to have the zest that he has. He’s infectious with his optimism. This guy is also very magnetic so he’s able to draw in people quite easily whether it’s for romantic purposes or for his professional success. He’s loyal and loving to those he really cares for. 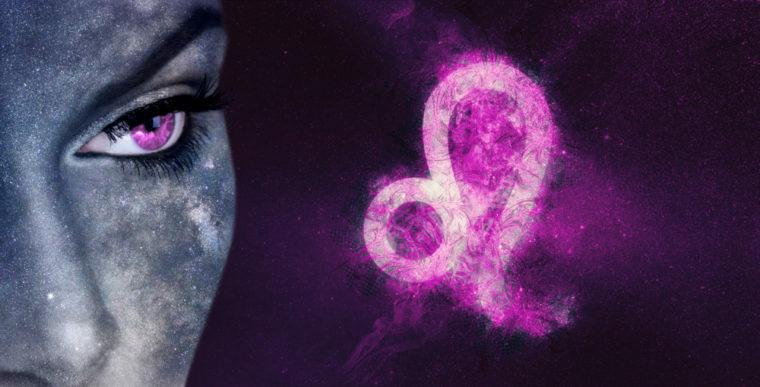 This dynamic Leo/Leo rising man is someone that everyone wants to be around. Naturally when he allows his arrogance to come out; things begin to shift and people see him differently. What are the Bad things about Leo with Leo Rising? The Leo with Leo rising man; can be extra arrogant or egotistical. He’s needy of attention and adoration. If you can’t appreciate him for the amazing man he is; he’s moving on. 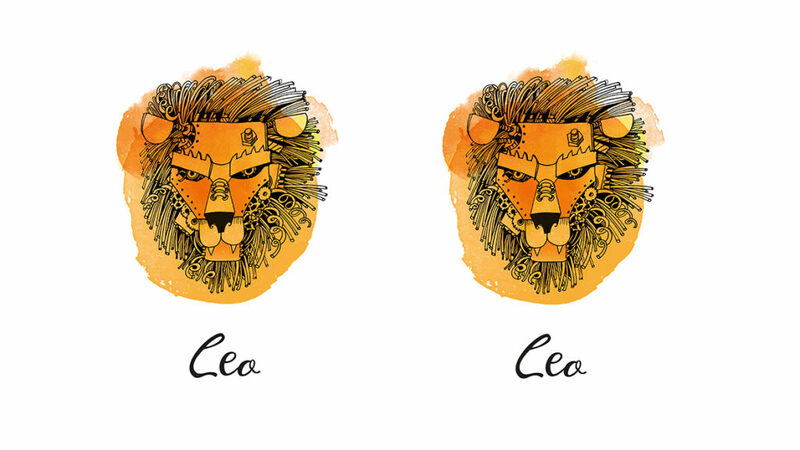 Yes, Leo men are already this way but this brand of Leo rising; makes him that much more intense with his feelings. He may feel a bit more confident in himself than he should which makes him come off as an ego maniac. This could turn a woman off if he gets too sure of himself. He may also take it very seriously when someone thinks less of him than what he is. He’ll be offended and decide to lash out. With the wrong attitude; Leo/Leo rising man could come off as being over confident or even intimidating to other people. Some may feel they cannot easily approach him for conversation. While he’s typically approachable; if he isn’t careful; he can be rather scary. Who wants to approach someone that is more confident than most people? Any woman that feels less about herself will certainly not feel able to approach him. That being said; he can seem larger than life in a not so wonderful way. He may need to learn how to control his ego a bit so that he can let others in that truly care for him. The Leo/Leo rising man tends to have this deep burning desire to do better than everyone else. It’s a need for them. They have to prove that they’re superior and this for sure; can be a turn off. Leo man isn’t interested in anyone else feelings about him when he’s not invested in them. In other words; it only hurts his feelings if it’s coming from someone he really cares for. For strangers or other observers; he doesn’t care much what they think of him because they’re unimportant in his mind. He has a desire to please those he cares for and needs them to appreciate him in return. He absolutely needs loyalty and confirmation of his care in their lives. If a friend or loved one calls him something derogatory; he will be deeply hurt by this. Again, only the people closest to him can hurt him. Leo/Leo rising men seek out friendships and relationships that will provide him with great excitement and enjoyment in life. He is one that can get bored if he doesn’t keep himself busy. He may have a tendency to be a little lazy when it comes to the mundane chores around the house but that’s simply because he sees chores as something that isn’t fun or stimulating. Perhaps if someone can show him the possibility of feeling good about oneself by cleaning up what needs it; will help him to understand better thus getting him off his rear and taking care of business. Something else that works is a woman who wants to give him a reward for getting his “honey-do” list all done. Giving him incentive will motivate him to take care of things around the house or car so that he can have a sweet reward of your time. PreviousPrevious post:The Leo Man with Capricorn Rising – The Man with Willpower! Next post:The Leo Man with Scorpio Rising – How Exotic is This Guy?